Flock on with the angry birds electric guitar by Berry Toys! 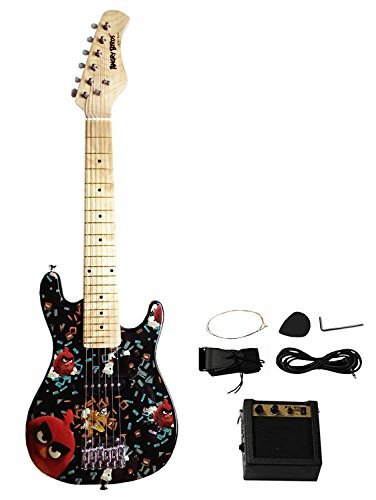 this electric guitar set comes with everything a child would need to play guitar including guitar, amp, cable cord, guitar strap and guitar picks. Your children will enjoy playing his or her favorite music with this all-in-one guitar set. If you have any questions about this product by Berry Toys, contact us by completing and submitting the form below. If you are looking for a specif part number, please include it with your message.